While many schools now have a 3D printer in the building, teachers often tell us it isn’t utilized nearly as much as they’d like. 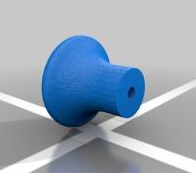 For those of you who have a 3D printer that has turned into an expensive doorstop, here are seven practical ideas for your 3D printer which you can apply to get students using it again and design something that is both creative and useful. Everyone uses phone and tablet cases to express his or her personality. 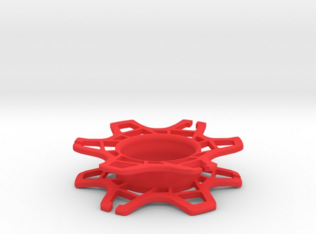 Students can use the 3D printer to create a simple phone case, or get more creative with textures and designs for their phone, tablet, or laptop. These make great gifts for your students to take home around the holidays! Or they can make an innovative gear wrap for those pesky charger wires, like this one. Put the Arts into STEAM by making fully functional musical instruments. Acoustic guitars, recorders, maracas, and castanets can all be printed using a 3D printer, and will bring the whole class together with music. 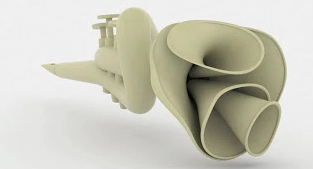 For a little inspiration, check out this trumpet made by MIT Media lab. Or perhaps your art teacher wants to teach students how to weave. 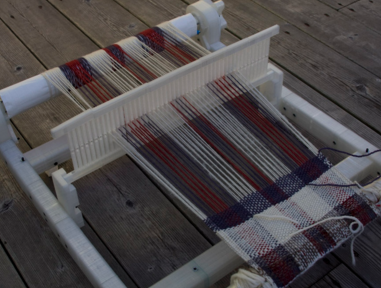 Why not have students create the loom itself? Keep your snacks fresh and prevent messes inside and outside the classroom with 3D printable snack clips. This is an easy project that will allow students to come up with a variety of creative designs, plus every kitchen can use more snack clips to save money and preserve food. Use your 3D printer to take care of those pesky projects that are big enough to be annoying, but too small to call in a specialist. Your students can replace knobs or handles to the supply drawers in the school’s Maker Lab, even out tables or shelving units with plastic feet, create camera mounts and more. Need an exact measurement for science class? Rather than ordering a new set of measurement tools, have your students design and 3D print beakers and test tubes in specific sizes to suit your needs. 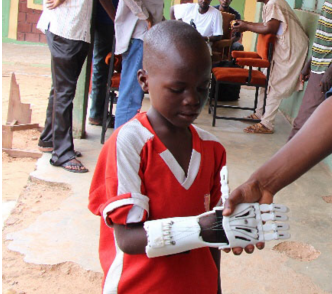 Your students can work together to 3D print and donate prosthetic hands to children who need them by working with the Enable Community Foundation. More info here and at the E-Nable Community G+ site. At Level Up Village, we’re focused on giving students real-world learning opportunities. In our Global Inventors course, students learn CAD, 3D printing and the engineering design cycle and work with their partners in developing countries to design and 3D print a solar-powered light source. Read this article to for an inside look at a Global Inventors classroom and this one about Global Inventors and other Level Up Village courses at Louise S. McGehee School. 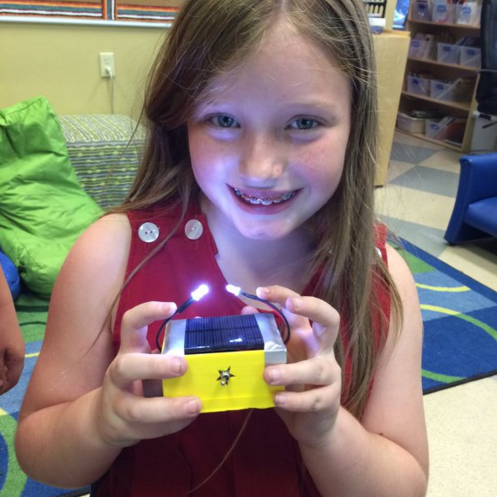 This student at Louise S. McGehee School in New Orleans displays her final, 3D printed solar-powered light source, Throughout the Global Inventors course, students discussed their designs with partners in Uganda and learned about each others’s daily life and culture.